Superstar’s much expected Kabali is to be dubbed in Malay, becoming the first Tamil movie to be dubbed in the language. Malaysia being home to many Tamilian has many Rajini fans. Major portions of the movie which were shot there will also be something for them to relate to. Superstars are a phenomenon. Yesteryear superstar Raj Kapoor had a huge fan following in Russia. Amitabh Bachchan has a unique fan following in Egypt. Rajinikanth seems to have mesmerized Asian countries like Japan and Malaysia. We’ve seen lots of videos in social media including an interview during the PM's visit to Japan of a person who runs a Rajini fan club there and a Japanese who owns a Baasha style auto. Muthu, Shivaji, Enthiran were successful in creating a Rajini fan base in Japan. Kabali is also set for release in Japan with subtitles. 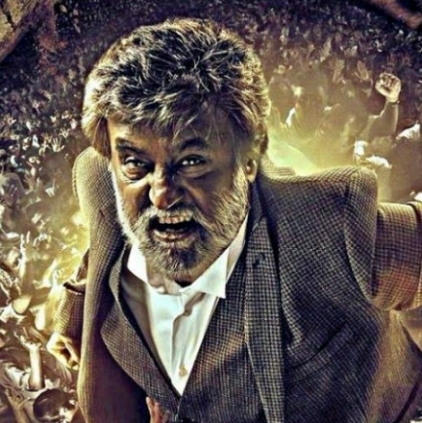 Why Superstar Rajinikanth's Kabali Is Special? People looking for online information on Kabali, Superstar Rajinikanth will find this news story useful.